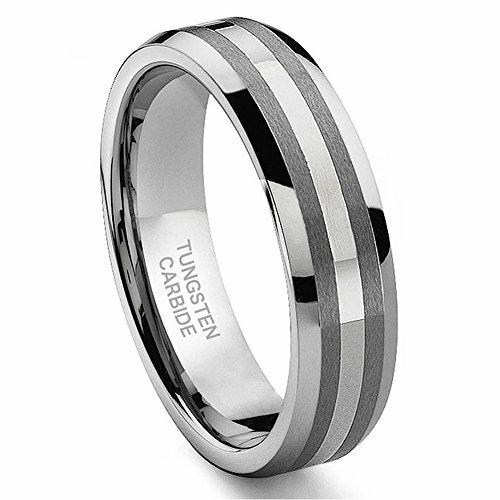 This is a tungsten ring with solid 14K gold inlay. The gold inlay is made from a 1mm thick sold gold so it could be repolished just like a gold ring. If you have any questions about this product by Hollywood Pro, contact us by completing and submitting the form below. If you are looking for a specif part number, please include it with your message.